ISLAMABAD / THE HAGUE: As the International Court of Justice resumes public hearing of the Kulbhushan Jadhav case at The Hague on Tuesday, Islamabad submitted request to appointment a replacement for Pakistan’s adhoc judge former chief justice Tassaduq Hussain Jillani. “We have been told that Jillani is unwell. We wish him a speedy recovery,” said Pakistan’s Attorney General Anwar Mansoor Khan. Expressing eservations over Jillani’s absence from the bench, he stressed that a state had the right to appoint an adhoc judge. “Pakistan is prepared to present its case,” he added. The ICJ began hearing the case in the absence of Pakistan’s adhoc judge and directed the delegation to continue arguments. The bench reserved verdict on Pakistan’s request. The president says court will respond to Pakistan’s queries in due time. The attorney general recalled militant attacks in Karachi. 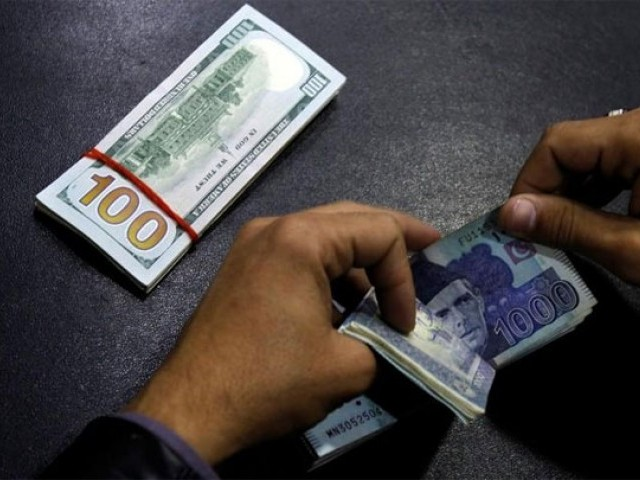 “New Delhi is using Afghan soil to propagate violence across the border. 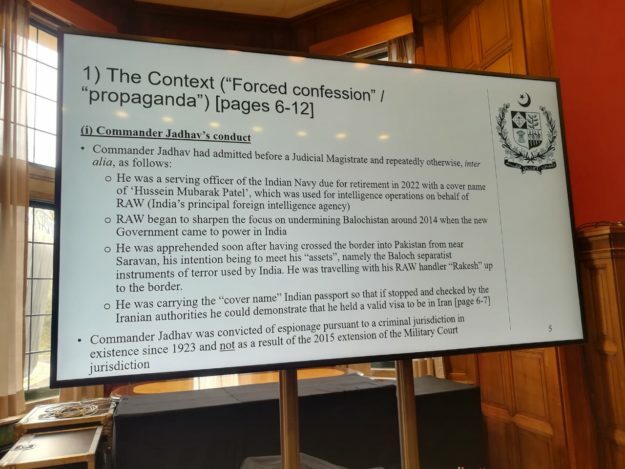 Jadhav was captured in Balochistan in March 2016. 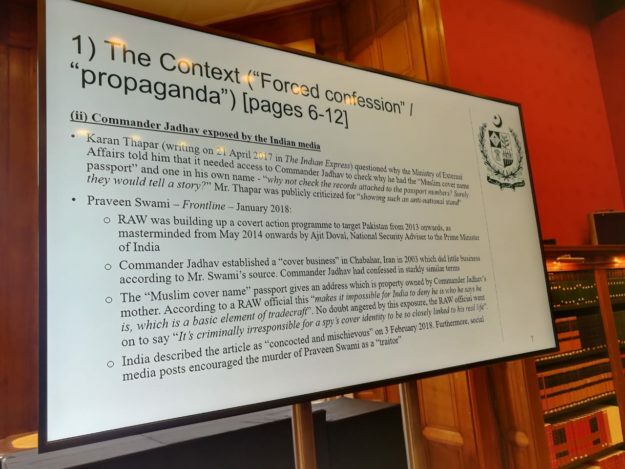 He confessed to his association with the Indian intelligence agency – Research and Analysis Wing (RAW) — and his involvement in espionage and fomenting terrorism in Pakistan. Subsequently, the 48-year-old was sentenced to death by a Pakistani military court on charges of spying and terrorism in April 2017. In May 2017, India moved the ICJ against the verdict. A delegation led by Attorney General for Pakistan Anwar Mansoor Khan and comprising Foreign Office Spokesperson Dr Mohammad Faisal, Director Foreign Affairs Fareha Bugti, Pakistan’s Ambassador to the Netherlands Shujjat Ali Rathore and others, is in The Hague to represent Pakistan’s case. Indian Ministry of External Affairs officials Deepak Mittal, VD Sharma, S Senthil Kumar and Sandeep Kumar, and India’s Ambassador to the Netherlands Venu Rajamony comprise India’s delegation at the ICJ. On Monday, Indian counsel Harish Salve, who presented his arguments for three hours, mainly focused on alleged denial of consular access to Jadhav during his trial in the military court of Pakistan which awarded him a death sentence. India also disputed Jadhav’s trial by a Pakistan military court. Salve said that even the EU and other international forums have criticised military courts which were “not independent and impartial”. The Indian side is demanding the ICJ to order the “return” of Commander Jadhav to New Delhi. However, Pakistan says, the ICJ has repeatedly stated that it is not a criminal court of appeal. 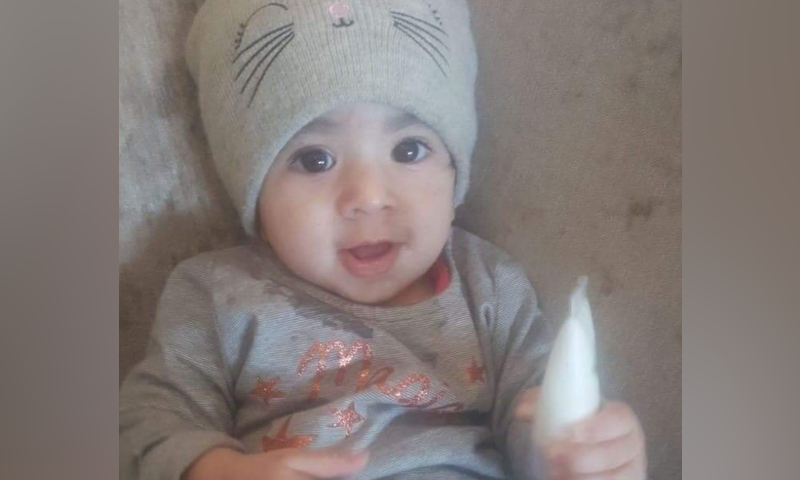 It has so far made it clear in all its decisions that, even if consular access was denied, the proper order is an effective review and reconsideration by local courts. 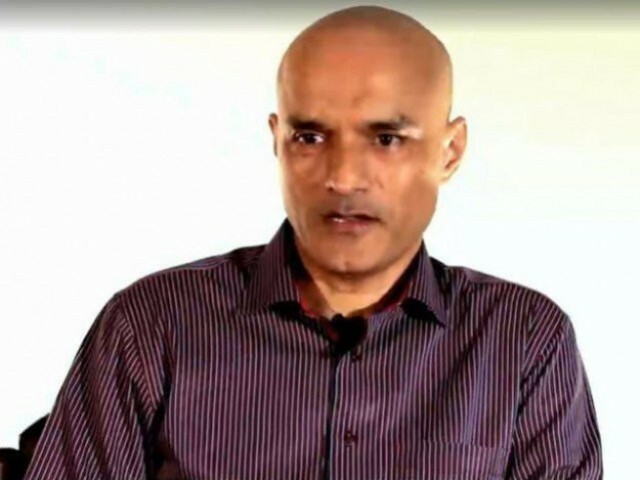 The Pakistani counsel has questioned the Indian demand of an order for Jadhav’s “return” in the face of the ICJ’s decision and independent expert evidence confirming Pakistan has effective review and reconsideration before the High Court and Supreme Court. 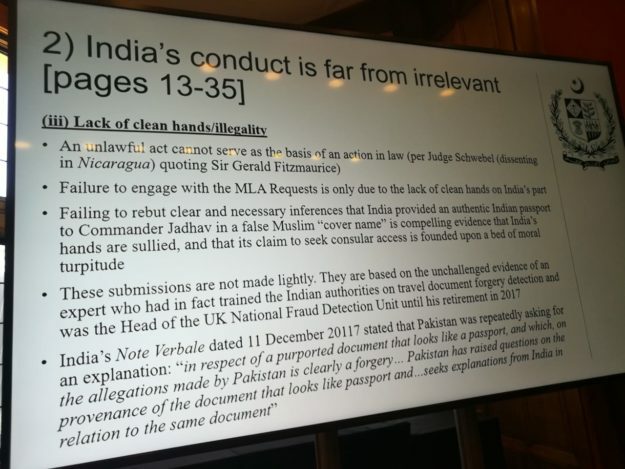 According to Qureshi, India has also failed to explain why the Agreement on Consular Access between India and Pakistan dated May 21, 2008 (which India drafted), and which provides (at Article (vi)) for either State to be entitled to consider a request for consular access “on its merits” where it involves a person implicated in national security matters, does not apply in this case.